STORY: Dead or Alive 4's plot continues with the war between the Dead or Alive Tournament Executive Committee, and the Mugen Tenshin Ninja Clan. After Ayane successfully defeats DOATEC's last creation, Omega, Hayate returned to the Mugen Tenshin clan, taking over the leadership. Now leader, he goes on a quest; to put an end to DOATEC, for all the suffering it has caused to the world. 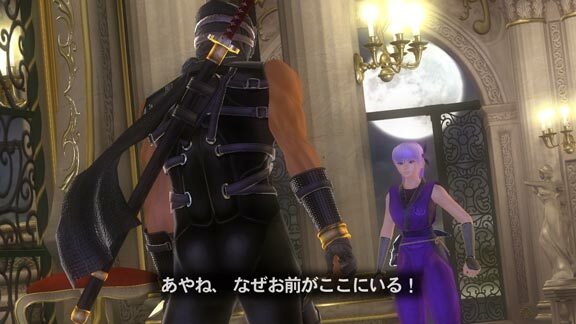 He is accompanied by Ayane and Ryu Hayabusa; Kasumi, though reluctant, is dragged into the events herself as she follows her brother. REVIEW: An Xbox 360 exclusive, Dead or Alive 4 introduces 4 new fighters and some of the most vibrantly detailed interactive environments ever seen in a fighting game. 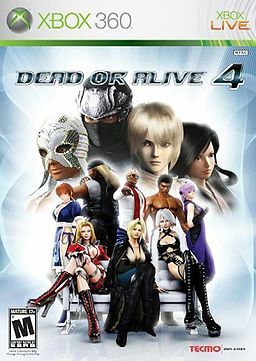 Visually, Dead or Alive 4 is most definitely a "next-gen" 3D fighting game, sure to (easily) impress even non-fighting game fans with its polished graphics and shiny character models. 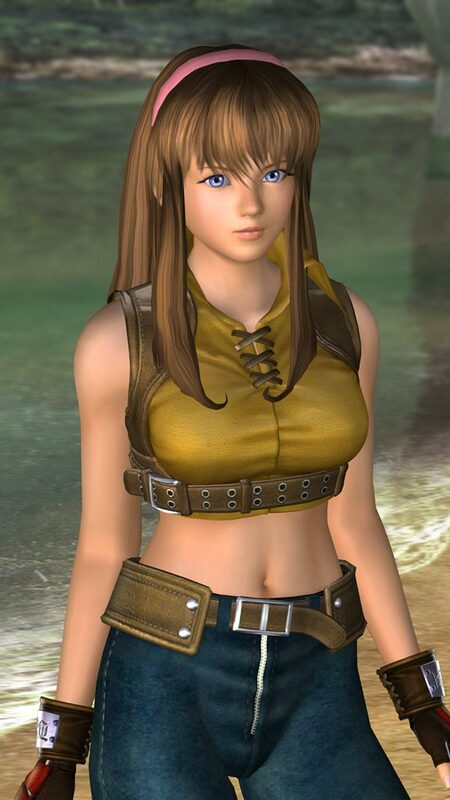 The real question is, will DOA4 appeal to the serious fighting game players demanding solid, technical gameplay? I suppose that's a matter of opinion. Gameplay-wise, DOA hasn't changed much over the years, but the latest installment introduces some eye-catching environmental interaction physics. In DOA4, fighters have the ability to roll over tables or leap over walls and continue fighting, which looks pretty darn cool in motion. Personally, the cinematic aspects are a bit too "over-the-top" for my fighting game tastes (no pun intended). Outside of the DOA's trademark flashy stages gimmicks, the core gameplay engine is what I'm most interested in. 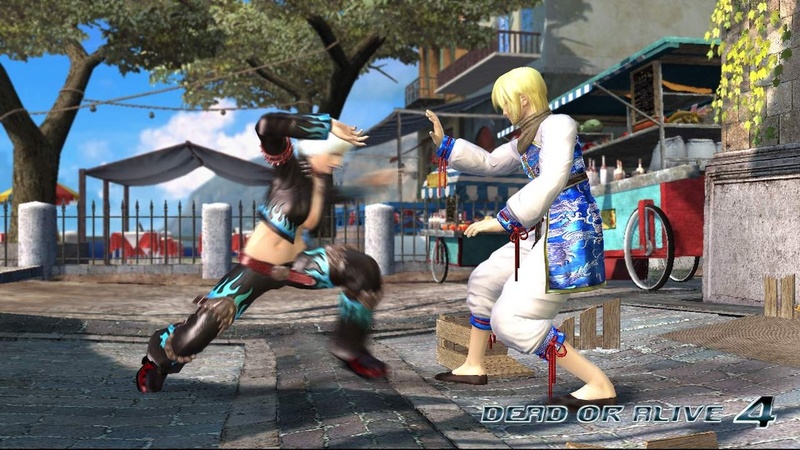 In DOA4's case, movesets (still) seem to revolve around basic punch / kick combo strings, rather than individual attacks, strategic movement techniques, spacing and stance transitions (all of which have become staples in other 3D fighters). 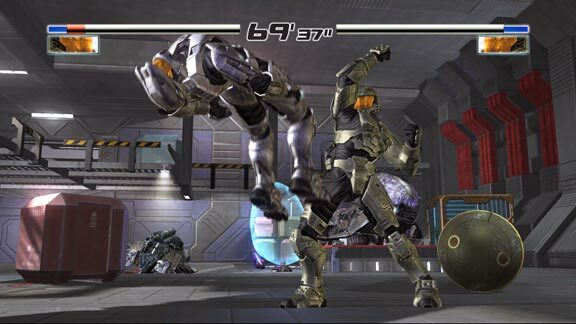 It's not exactly a flaw per se, but I do find the movesets and movement options found in the likes of Tekken, Virtua Fighter and Soul Calibur to be far more dynamic, intuitive and well-rounded (and in turn, more fun). 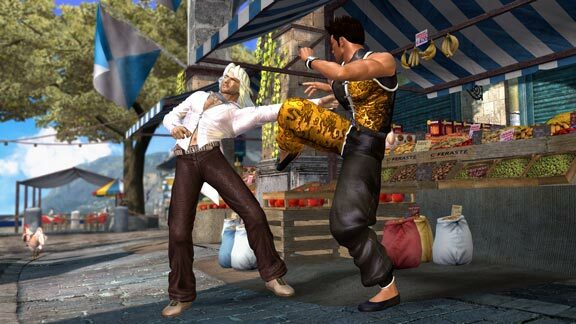 In fairness, DOA4's core gameplay engine can definitely be fun if you're willing to learn the ropes, but the infamous countering system still brings some controversy. Finally some Capoeira in the game! Cool WWE stage too. The good news is, DOA4's counter system has been tightened up, featuring a smaller window for counters to be performed (making counters less foolproof than in earlier games). Thankfully, there are now different variations of counters that players can perform, which enhances the overall challenge and mix-up game. I don't find the combo system to be quite as solid as the countering engine... because if you anticipate your opponent, some combos can be weirdly escaped (which is annoying when you 'had' the advantage). Even so, DOA4's gameplay is definitely a change of pace for the genre and manages to stand out as unique. Along with 1-VS-1, Tag-team mode returns once again and is now smoother and faster than in previous installments. Along with the return of some classic tag team throws, a ton of new hard-hitting tag team techniques where thrown in and definitely bring the ouch factor. *NOTE* If there was an individual section for "Tag Throws" in TFG's rating scale, DOA4 would score a 10... possibly an 11? As far as DOA4's "overall" animation goes, it's a mixed bag. 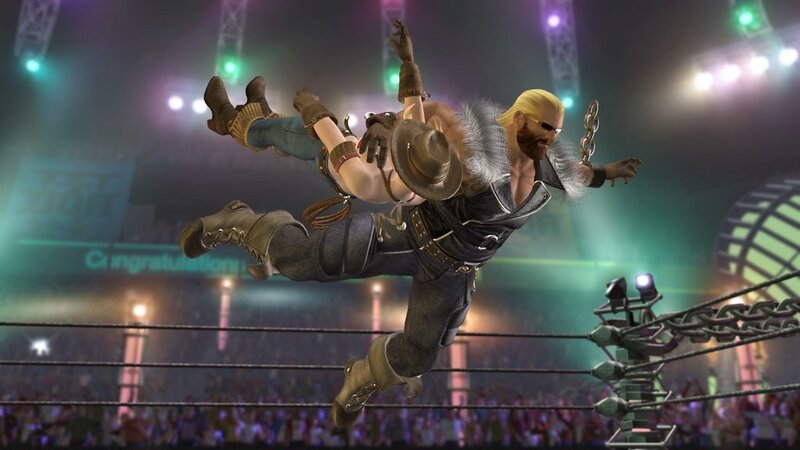 Most of the in-game animation is certainly smooth, but all in all, I still prefer Tekken 5's realistic style of animation. 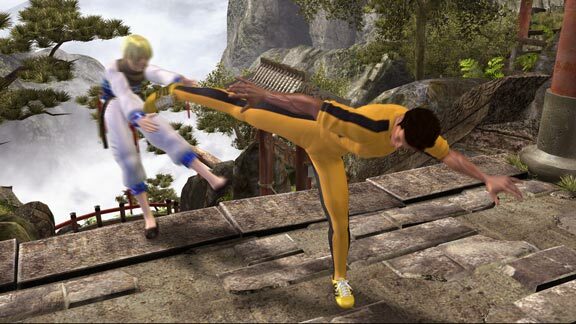 To put it bluntly, some punch and kick animations in DOA4 lack "oomph" or just completely fall flat. Several character stances and movement animations can also be wonky. 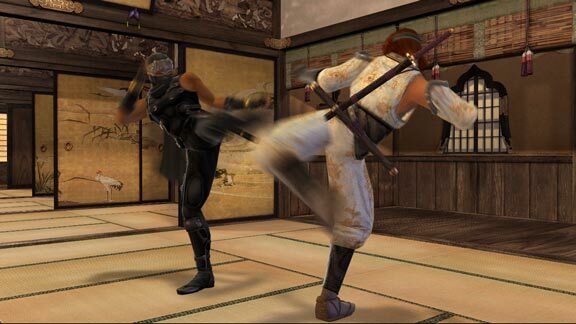 In general, the authentic martial arts styles in DOA also aren't represented quite as well as they could be, and some characters' styles just seem incomplete. In fairness, there are still some cool looking techniques that would make even Bruce Lee proud. Another quirk I have with the animation is what I'd describe as "gumby legs"... which characters seem to have while walking around or running (especially on uneven ground). It just looks weird and unnatural, but it might not bother some people. Like in earlier installments, DOA's animation looks it's absolute best during throws and counters, and all characters have an impressive variety of each. Worth mentioning, DOA4 hosts a variety of dynamic animations that haven't been seen before in a fighting game. The way characters jump over walls and over tables look and feel exceptional. The throws and hit effects are as painful-looking as any returning player would expect, especially when characters make contact with walls. The manner in which fighters get knocked down and sent rolling backwards, only to smash up against the wall, is particularly teeth-cringing. 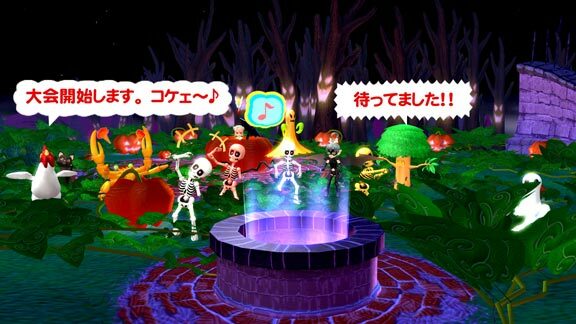 The multi-tiered stage transitions also bring in the ouch factor. Watch out for the vegetables! Story Mode does the character designs a bit more justice this time around... but there's no denying that the actual storylines and character personalities are still among the weakest elements of the series. There are a few cool cutscenes and halfway decent endings, but yet again, many fail to keep my interest. And for a game with such a small character roster, the characters really should "shine" a bit more (outside of the in-game graphics engine, that is). Indeed, DOA's roster is pretty small compared to other recent fighting games. From a visual standpoint, most fighters sport well-designed costumes along with an impressive array of alternate outfits (although many are damn ugly). Character rendering looks great as a whole, but facial rendering still looks a bit "off" and even generic / last-gen in some cases. Some of the girls' faces in particular tend to look very much alike (and awkwardly too young for their age). 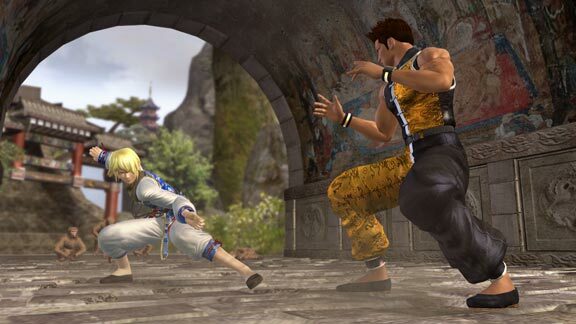 The basic movement control of DOA4 is smooth and fairly solid, but isn't nearly as fast or responsive as other recent 3D fighters (which is more important in the long run). In a nutshell, DOA4's movement system is "simpler". This simplicity can be viewed as both a good thing and a bad thing. For beginner / casual players, it allows them to control their character quickly and easily without much effort. On the downside, experienced 3D fighting game players will definitely feel that they have "less control" over their character as compared to other games. As a competitive Tekken and Soul Calibur player, I personally find DOA4's most basic movement controls to be sluggish. Final Words: As good as Dead or Alive 4 looks, the latest version of DOA is more bark than bite in my book. It's definitely one of the prettiest 3D fighters out there, but definitely not the most technical, rewarding, or fun fighting games. 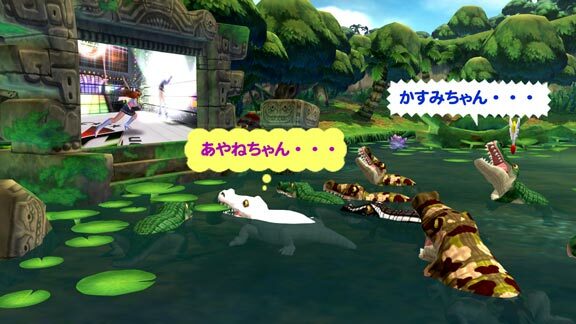 The movement controls just lack overall responsiveness and the characters don't provide as many fun options as other 3D fighters. 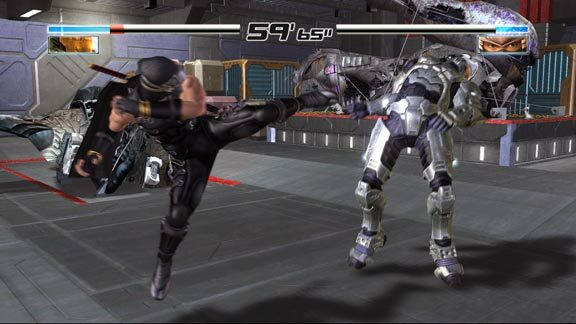 The gameplay really does feel borderline sluggish when compared to Tekken 5: DR or VF4: Evo... both of which I prefer to DOA any day - not only because of how the games play, but also because of the all-important characters. The cast of DOA is still an awkward bunch and still don't hold my interest in the long term. Sorry, but I'm not amused by "fitness model ninjas" or "over-sexualized females with ridiculously bouncy breasts" as much as some other, more simple-minded gamers out there. Sorry, but it needs to be said somewhere in internet-land.